Deadpool fans would’ve been forgiven for being concerned with the state of a second installment to the film series following reports director Tim Miller has left the project. But it turns out said fans are a truly pragmatic bunch and they’ve been far too busy finding solutions to problems, rather than dwelling on them. As reported by the NME, Miller supposedly walked away from the sequel citing ‘creative differences’ between himself and lead actor Ryan Reynolds. 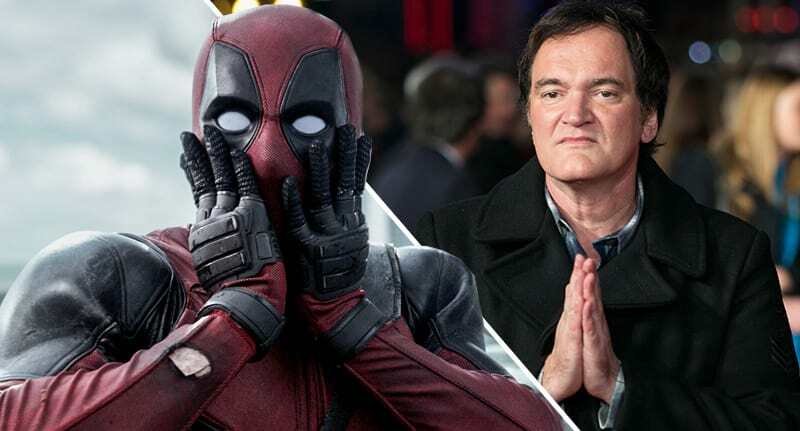 A petition has already been set up on change.org calling on legendary director Quentin Tarantino to be handed the reins to ‘Deadpool 2’ – which has no official title or release date at present. 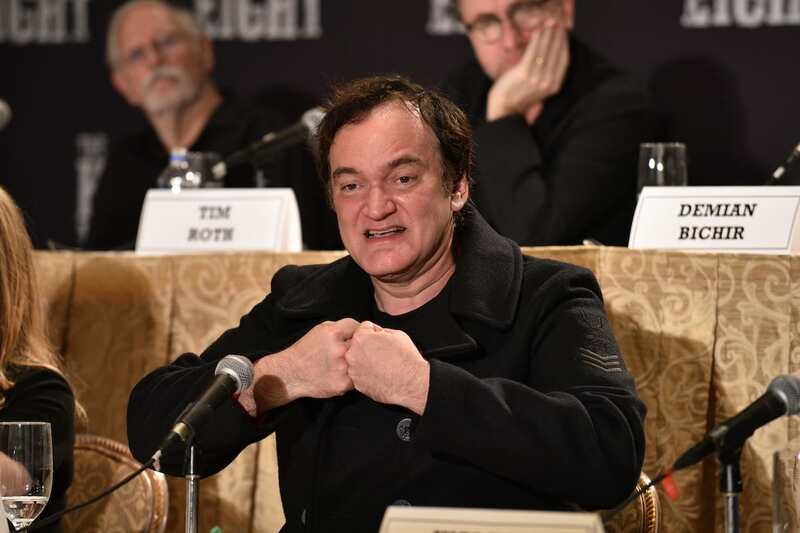 So far the appeal has garnered over 6.7k signatures in support of Tarantino’s involvement.